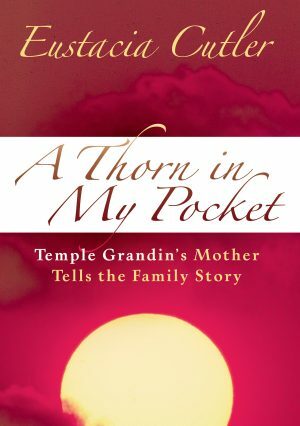 In this heartwarming book, a grandfather offers loving advice in a series of letters to his grandson Charlie, who has autism. 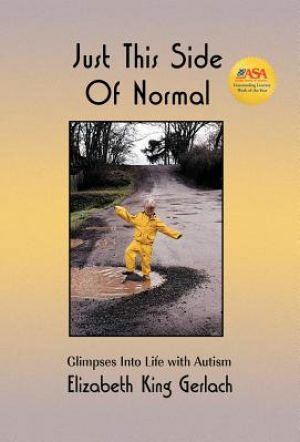 His letters educate and inspire, while painting a beautiful, positive portrait of children with autism. 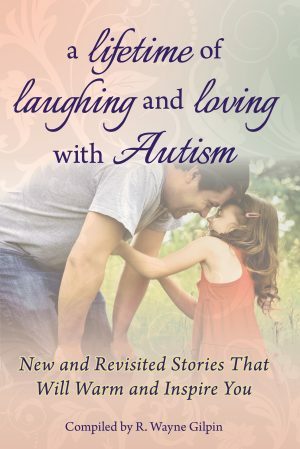 He explains what autism is and what it is not, offers social dos and don’ts, and encourages Charlie to be who he is and follow his dreams. 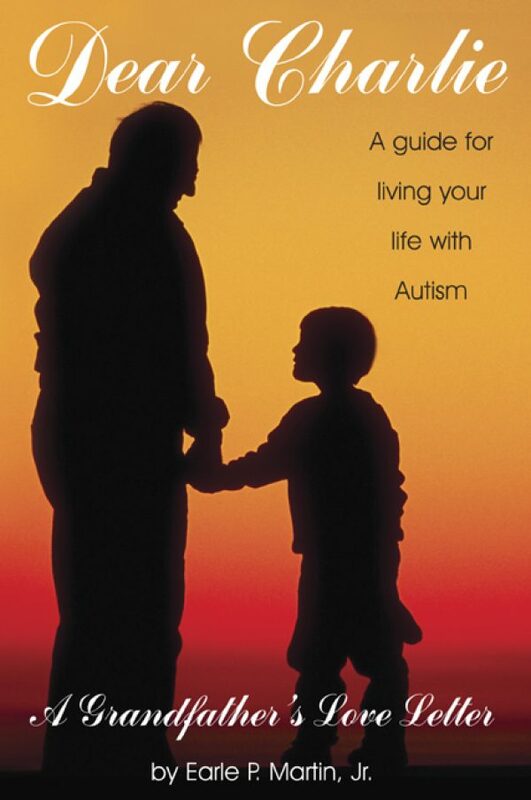 Makes a great gift for young adults on the spectrum! 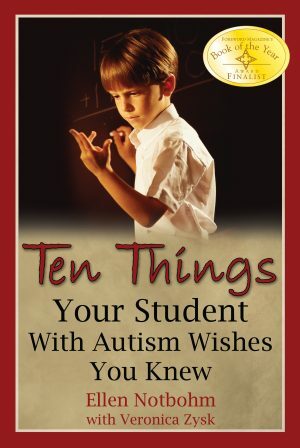 What Does It Mean for You to Be Autistic?